85% of American’s admit they don’t know how to prioritize as well as they would like. How do you feel about the matter? Do you ever feel overwhelmed by the amount of work you have? Have you ever missed an important deadline? Or forgotten to do something important? That’s okay, I have a solution for you. You see, these are symptoms of unpolished time management skills. All you need to do is refine your prioritization skills and start (or return) to efficiently evaluate your tasks with a proper to-do list. But lots of people tend to be surprised when I mention there’s more than one type of to-do list. To-do lists are key for efficiency because they list everything that you have to do, the most important tasks at the top, and the least important tasks at the bottom. Your ability to improve your organizational skills and prioritize tasks is a measure of your overall competence. 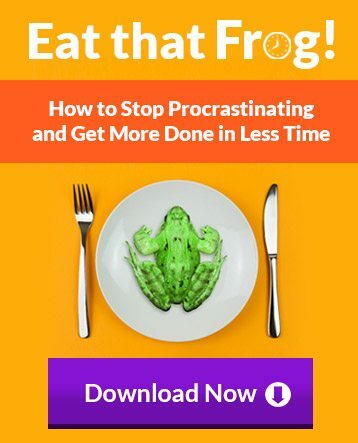 The better the plan you have, even if as simple as creating a to-do list, the easier it is for you to overcome procrastination and get started, to eat that frog and keep going. One of your top goals at work should be for you to prioritize tasks by using your organizational skills to get the highest possible return on your investment of mental, emotional and physical energy. Note: If you don’t already use them, I suggest you take a few minutes to read my post about how to set and achieve SMART goals. 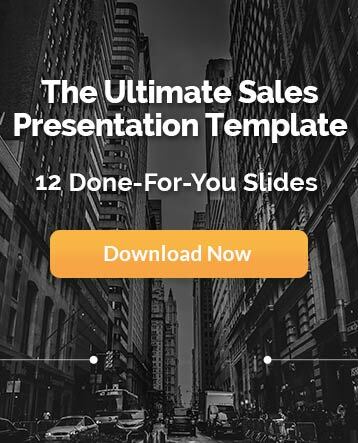 The good news is that every minute spent planning saves as many as ten minutes in execution. It only takes about ten or twelve minutes for you to prioritize tasks by planning out your day and create a to-do list. This small investment of time will save you at least two hours (100-120 minutes) in wasted time and diffused effort throughout the day. Put your organizational skills to work and prioritize tasks by always working from a list. When something new comes up, add it to the list before you do it. By knowing how to prioritize tasks, you can increase your productivity and output by 25% or more from the first day that you begin working consistently from a list. 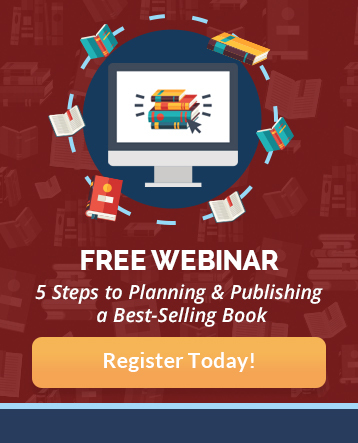 Having such a system in place will make it much easier to achieve everything you desire – especially longterm goals, such as writing a book. Improve your organizational skills and make out your to-do list the night before, at the end of the workday. Move everything that you have not yet accomplished onto your to-do list for the coming day and then add everything that you have to do the next day. When you make out your to-do list the evening or the night before, your subconscious mind works on the list all night long while you sleep. Often you will wake up with great ideas and insights that you can prioritize tasks and use to get your job done faster and better than you had initially thought. The more time you take to make written lists of everything you have to do, in advance, the more effective and efficient you will be. This time management analysis is the same tool I’ve used to consult with thousands of people over the last 30 years, and now it’s my gift to you. There are four different lists that you need to create for different purposes to enhance your organizational skills and manage your time. 1) First, you should create a master list on which you write down everything you can think of that you want to do some time in the future. This is the place where you capture every idea that comes to or every new task or responsibility that comes up. You can then prioritize tasks later. 2) Second, you should have a monthly list that you make up at the end of the month for the month ahead. This may contain items transferred from your master list. 3) Third, you should have a weekly list where you plan your entire week in advance. This is a list that is under construction as you go through the current week. 4) Finally, you transfer items from your monthly and weekly lists onto your daily list. These are the specific activities that you are going to accomplish that day. 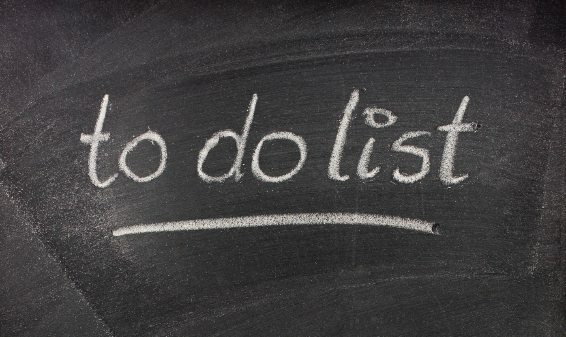 As you work through the day, tick off the items on your to-do list as you complete them. This activity gives you a visual picture of accomplishment and improves your organizational skills. It generates a feeling of success and forward motion. When you have a project of any kind, begin using your organizational skills by making a to-do list of every step that you will have to complete to finish the project from beginning to end. Prioritize tasks by organizing the project by priority and sequence. Lay it out in front of you on paper or on a computer so that you can see it. Then go to work on one task at a time. You will be amazed at how much you get done in this way. Remember that the Pareto Principle, also known as the 80/20 Rule, says that 20% of your effort tends to produce 80% of your results, so prioritizing efficiently is a must. As you work through your lists, you will feel more and more effective and powerful. You will feel more in control of your life. You will be naturally motivated to do even more. You will think better and more creatively and you will get more and better insights that enable you to do your work even faster. When you use organizational skills to prioritize tasks and plan each day in advance with a simple to-do list, your day will go by faster and smoother than ever before. You feel more powerful and competent. You eventually become unstoppable. Thank you for taking the time to read this blog and you enjoyed it, please share and leave a comment. If you’d like the free prioritization tool that I use for almost everything, click the button below to get my ABCDE Checklist. Thanks for reading this article on how to prioritize tasks efficiently. Please leave a comment below and I’ll be sure to follow up. 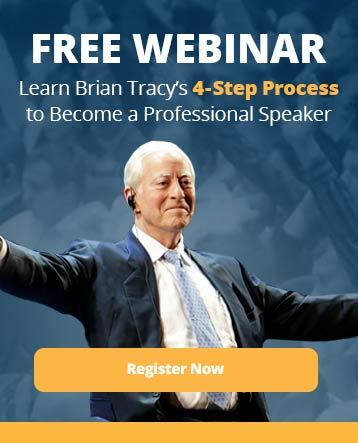 Brian Tracy explains how to prioritize tasks and the importance of making a to-do list to finish every project from beginning to end.